Providing world-class award winning success for over 45 years. 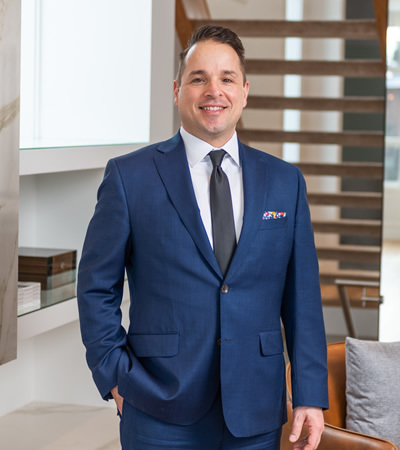 After an early-career background in sales, John Malick’s passion for customer service established him quickly as one of Calgary’s most capable and reliable realtors. For over 10 years since, he’s worked with the #1 RE/MAX office in the world (a rank his office has held for the last 19 years consecutively) and helped clients of all types achieve real estate success. John has been awarded membership to the RE/MAX Hall of Fame, Lifetime Achievement Award, Titan Club Team Award, Million Dollar Club, 100% Club, Top 50 teams in Western Canada, RE/MAX Chairman's Club and top 100 teams in Canada.. Growing up in Calgary, John has seen the changes in the market over the years and is known for being hard working, knowledgeable and professional. John Malick’s reputation is built on his dependability, expertise with all aspects and types of real estate transactions, and results. 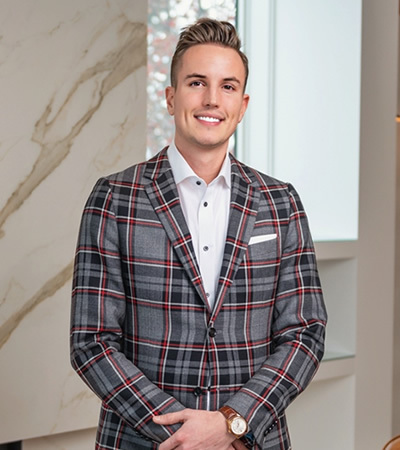 As a hockey lover and fine arts graduate, with a great sense of humor, John is also well-known for being down to earth, easy to get along with and making the process of real estate transactions, a bit more entertaining and enjoyable. John is married with 2 daughters. He loves spending time with his family and exploring the amazing city of Calgary. Michael’s excellence with technology and digital marketing has proven to be up to the challenge of today’s ever-evolving digital marketplace. His digital speciality and honed customer service skills have become an extremely helpful and effective part of the Mele team. In his spare time, Michael enjoys motorsports, mechanics and the outdoors. He has since been named to the MLS Million Dollar Club 29 times: 1 of only 4, out of 5000+ active realtors in the city to do so. 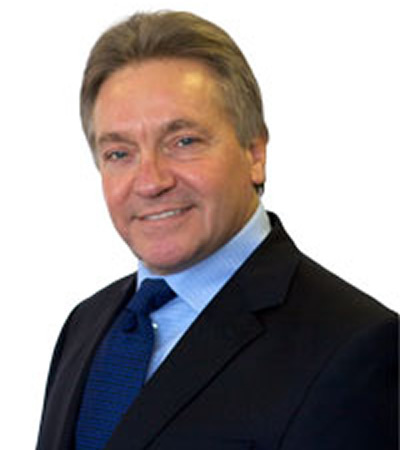 He has achieved all of the highest award levels in the RE/MAX system, which includes: Lifetime Achievement Award, Diamond Club and Circle of Legends. John has been awarded membership to the RE/MAX Hall of Fame, Million Dollar Club, 100% Club, Top 50 teams in Western Canada, RE/MAX Chairman's Club and top 100 teams in Canada. We have distinguished ourselves as a team clients enjoy working with, but more importantly, trust. We enjoy a high level of respect not only from our clients, but also from within the community. We deliver results, have a proven track record of success and are among the most respected real estate leaders in the city. We are known throughout the industry as extremely hardworking, honest, top-notch professionals who provide award winning success for our clients. Just ask countless other property owners and most other agents in Calgary about us.